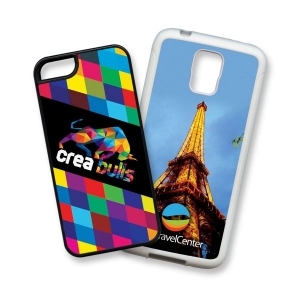 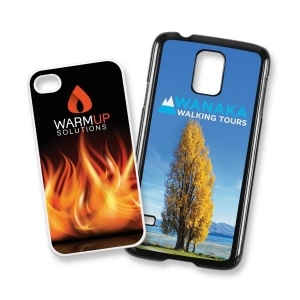 Series of plastic smart phone covers. 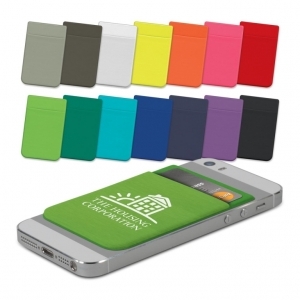 Series of PU leather look smart phone covers. 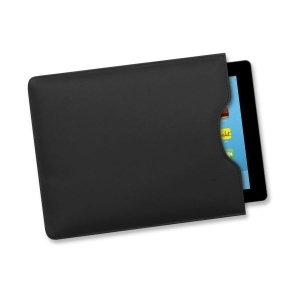 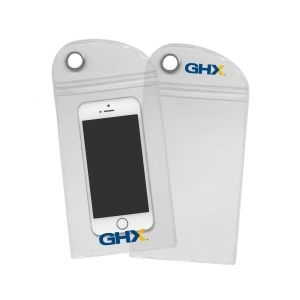 Soft and stretchy wallet which adheres securely to the back of a phone or phone case with strong 3M adhesive that won't leave marks if it is removed. 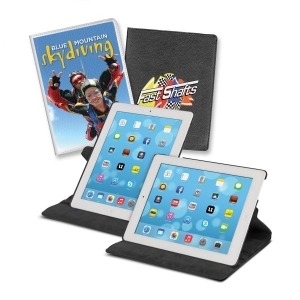 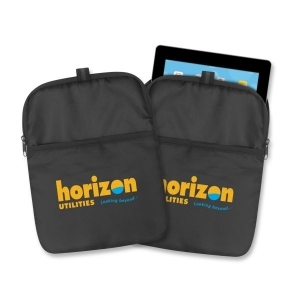 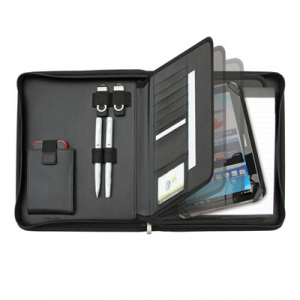 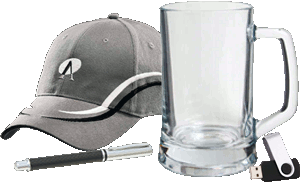 Easy seal, water resistant pouch that protects smart phones from the elements. 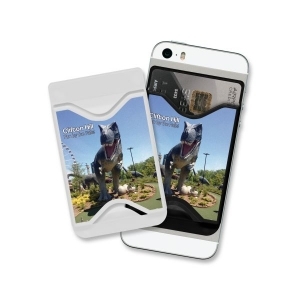 Soft touch silicone wallet that adheres securely to the back of a smart phone or smart phone case with strong 3M adhesive that wont leave marks if removed. 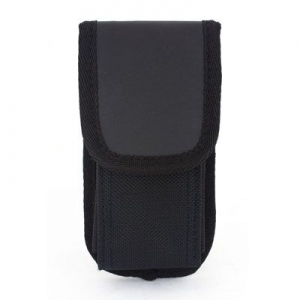 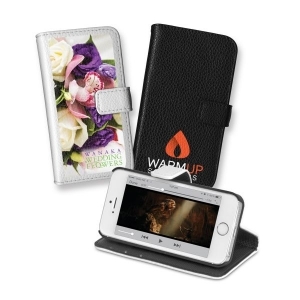 This phone pouch is constructed with high-grade 1680D nylon material to with stand the wear and tear of daily use, with an easy to brand PU flap. 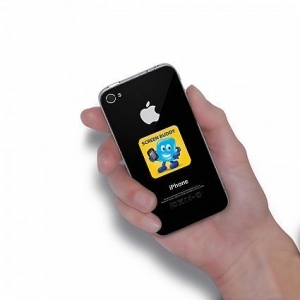 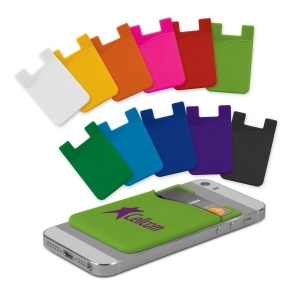 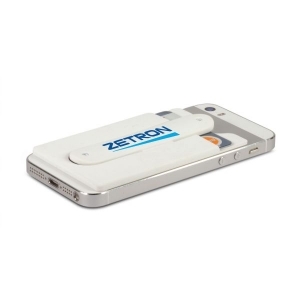 Soft touch silicone wallet that adheres securely to the back of a smartphone or smartphone case. 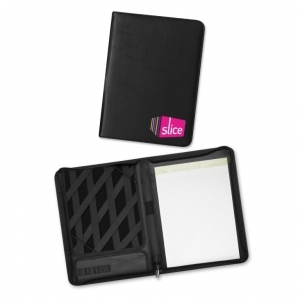 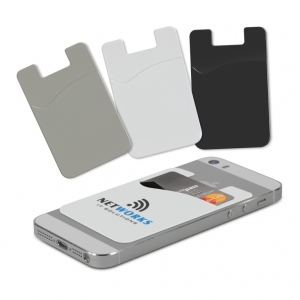 Slimline PVC wallet which attaches to the back of a smart phone (or smart phone case). 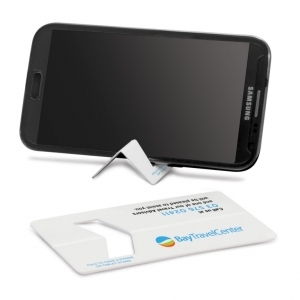 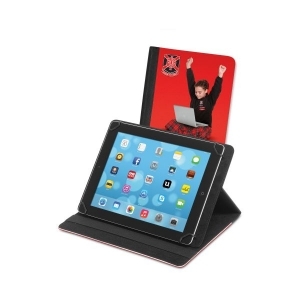 Unique plastic business card which can be folded into a handy phone or tablet stand. 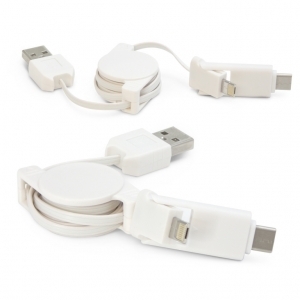 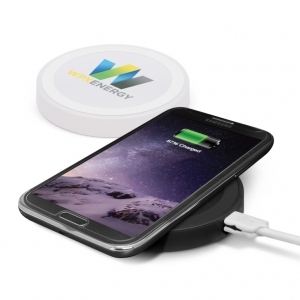 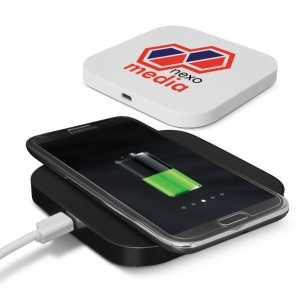 Next generation phone charger which will work with phones that are compatible with wireless charging. 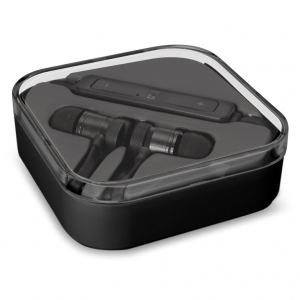 Superb set of Bluetooth earbuds which produce crystal clear, high definition stereo sound and include a microphone that allows the user to take phone calls while using them. 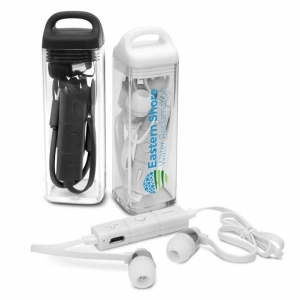 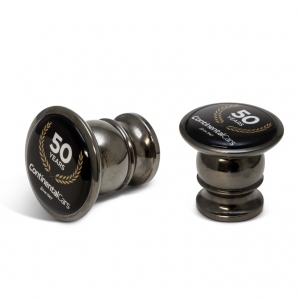 Affordable set of Bluetooth earbuds which produce high definition stereo sound and have a built in microphone which allows the user to take phone calls while using them. 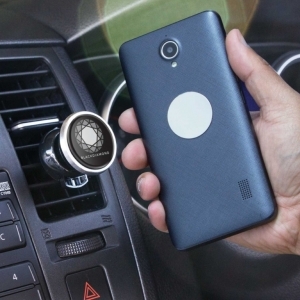 Magnetic phone holder that attaches securely to a car air vent with a spring loaded clip to enable the phone to be used as a GPS. 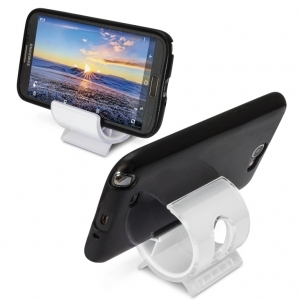 Multi directional magnetic phone holder that attaches securely to a car dash board to enable the phone to be used as a GPS.